If you clicked the headline of this post, you already know what time it is, but we are going to tell you anyway. It’s time for some restaurant news. Here’s what we know about a handful of places that have opened, closed, or plan to open soon in Fayetteville. A new bakery and breakfast joint has opened on the west side of town. 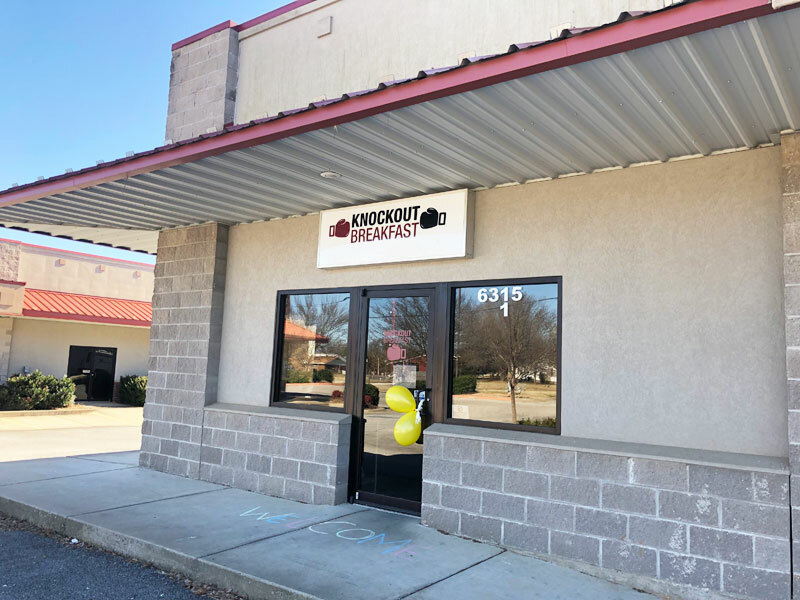 Brian’s Knockout Breakfast Bakery, located at 6315 W. Wedington Drive in Fayetteville, officially opened sometime last week. We haven’t had a chance to track down their menu yet, but from the photos posted on their Facebook page, it looks like they focus on breakfast muffins, speciality cakes and pies, breads, coffee, and other items. They are open Thursday-Mondays from 6 a.m. until 1 p.m.
There’s a new restaurant up and running in South Fayetteville. 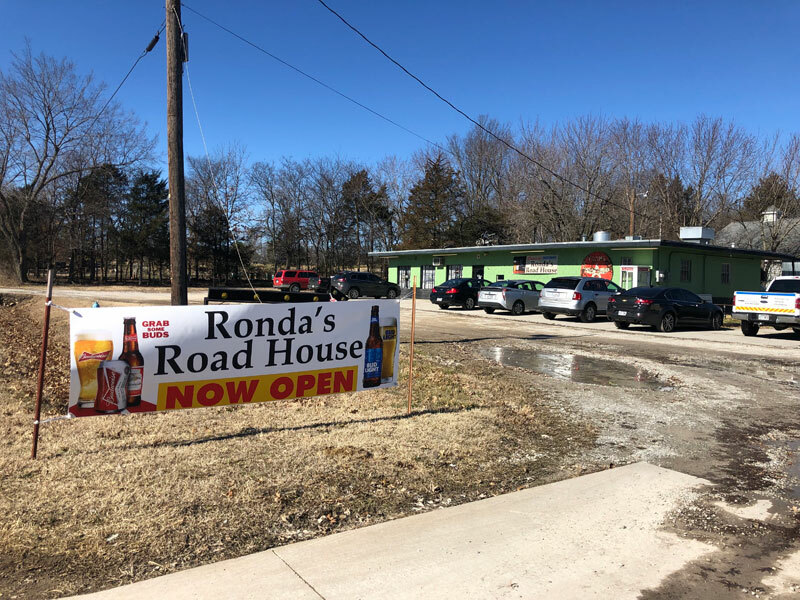 Ronda’s Roadhouse is located at 504 E. 15th Street, in the space formerly home to Bear’s Place. 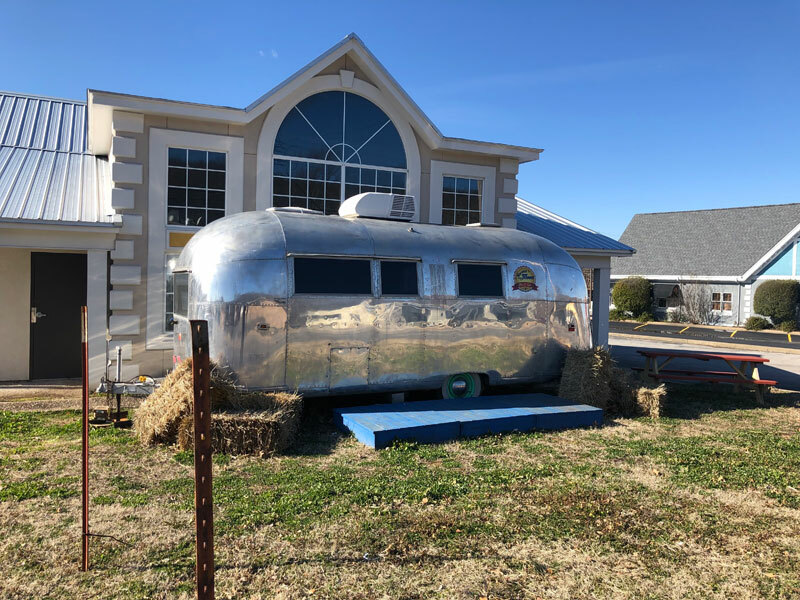 The restaurant serves soul food, including barbecue sandwiches, pulled pork, brisket, smoked ham, along with homemade burgers, pies, desserts, and other items. Ronda’s is open Monday-Thursday from 11 a.m. – 10 p.m., and on Friday and Saturday night from 11 a.m. until midnight. They are closed on Sundays. Torchy’s Tacos will soon open a location in Fayetteville. The Austin-based chain recently received state health department approval for a new restaurant on Martin Luther King Jr. Boulevard next to Andy’s Frozen Custard. 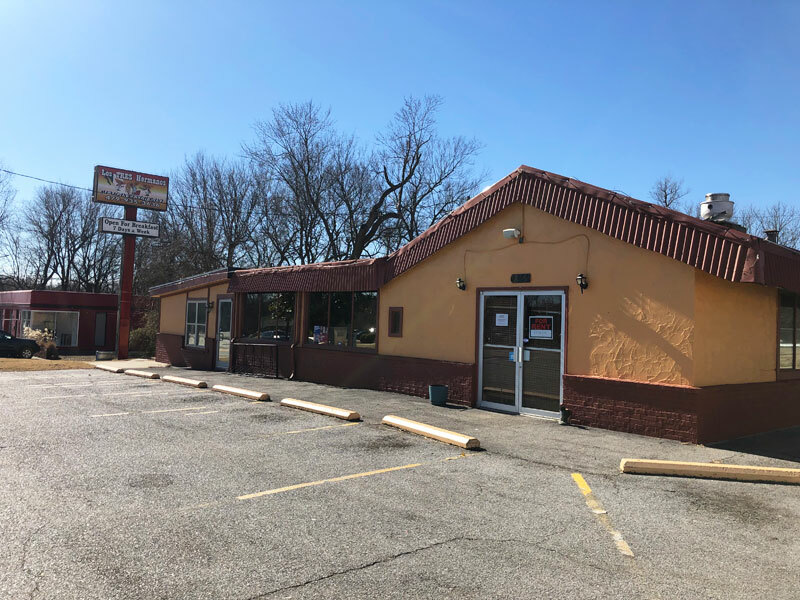 Company officials did not respond to a request for confirmation of the new restaurant, but an update to the Torchy’s website today included Fayetteville as an upcoming location at 1561 W. MLK Jr. Blvd. Launched from a food truck in Austin in 2006, Torchy’s Tacos has grown to include over 60 locations across Texas, Oklahoma and Colorado. Their menu features 15 unique lunch and dinner menu tacos, 11 breakfast menu tacos, and a variety of sides. Dirtwork on the site has already begun, though no timetable for opening the new restaurant has been announced. We’ll keep you posted. Also in taco news, local Mexican restaurant Los Hermanos has closed its doors. The restaurant, located in the building formerly home to El Camino Real at 815 S. School Ave., closed a few months ago, but signs on the building indicated the closure was temporary. Since then, those signs have been replaced with “for rent” signs on the building. There has been some action on the Nomad’s Trailside restaurant and bar we wrote about early last year. According to a Facebook post on the restaurant’s page from January 15, Nomad’s Trailside has made some changes from their original plan, and set a Grand Opening party date for early this spring. 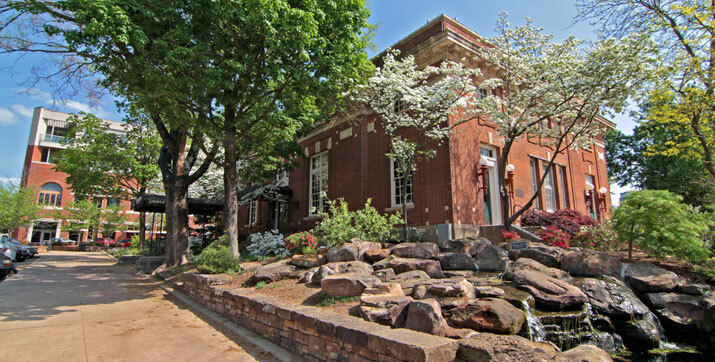 The new place is a collaboration by the owners of Nomad’s Music Lounge and Hogshead Tours, and will be located in a new collection of commercial buildings currently under construction on Ash Street, overlooking the Razorback Greenway in central Fayetteville. Originally described as a “pizza bar”, it appears as though the restaurant’s menu has shifted gears somewhat in the last year. Trailside menu includes Good Vibes, Day Drinking, Brunch, Burgers, Beer, Cocktails, Espresso Bar, Bloody Mary Flights, and a must, MIMOSAS on Tap. We will however not be doing Pizza. So if ya need that, Wicked Wood Fired Pizza is right down the road at Fossil Cove Brewing Co.
A Facebook event has been created for a Grand Opening party set for 3-9 p.m. on Saturday, March 2. But wait, there’s more taco news. Taco Bell Cantina, located at 412 W. Dickson St., closed for good just before the holidays. The restaurant opened in 2017 in about half of the space formerly home to longtime local coffee shop, Common Grounds. Columbia-Missouri-based restaurant Pickleman’s Gourmet Cafe occupies the other half of the space. 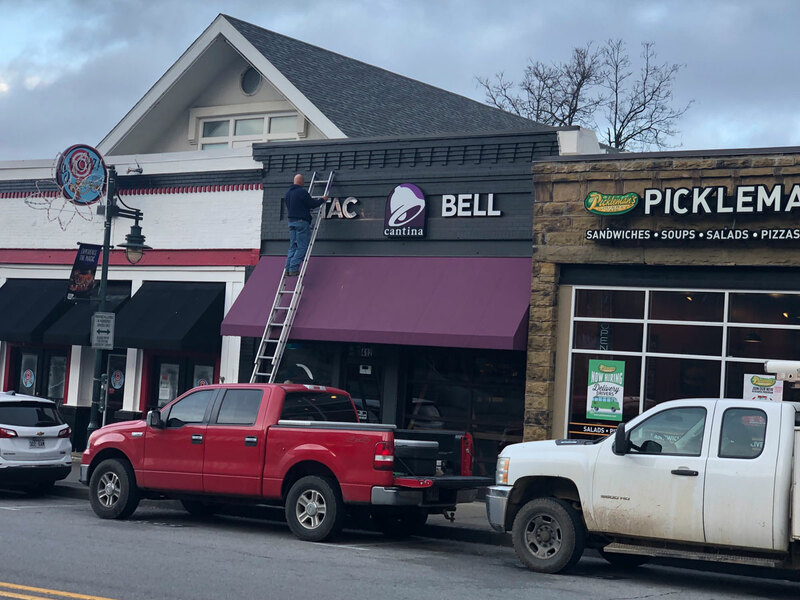 An NWA Democrat Gazette report from 2017 indicated that K-Mac spent about $500,000 renovating the space prior to opening. The Dickson Street location was somewhat of a test of the Cantina concept for Taco Bell. The restaurant focused on a menu similar to more traditional Taco Bell restaurants, with the addition of alcoholic drinks like frozen margaritas, and are typically located in urban and downtown areas. The were open for breakfast, lunch, and dinner, and for late-night diners. A well-known Russellville burger joint has expanded to Fayetteville. 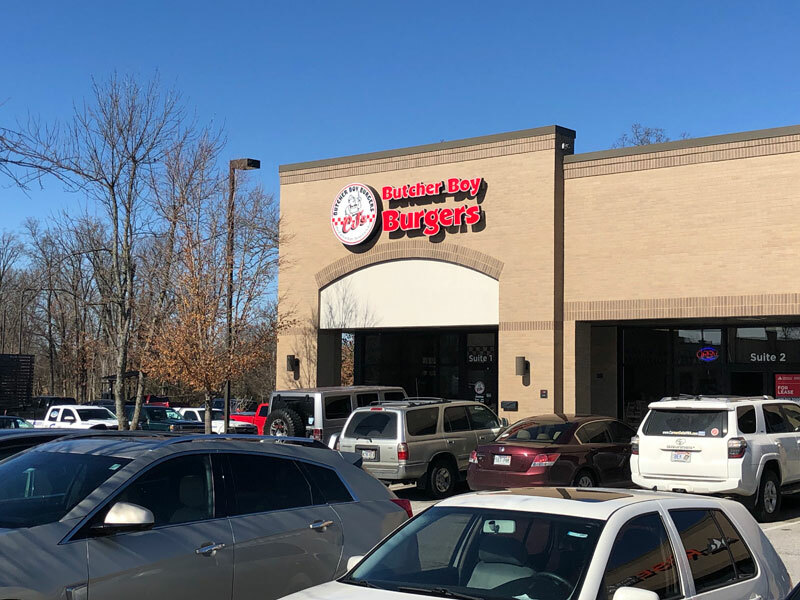 CJ’s Butcher Boy Burgers officially opened a location at 3484 W. Wedington Drive, in a portion of the building formerly home to Cross Church next to Slim Chickens late last month. The restaurant got its start in Russelville in 2005, and specializes in hand-pattied, in-house-ground burgers and fresh-cut fries, along with milkshakes and malts. 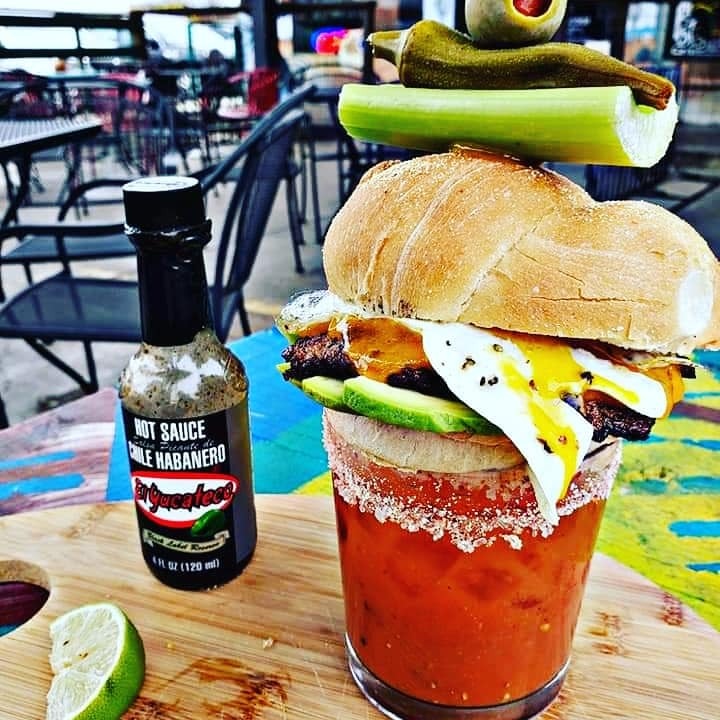 It is just the second location for CJ’s, though some family members have opened similar concepts around the state, including David’s Burgers at a couple locations in central Arkansas, and Patrick’s Butcher Boy Burgers in Fort Smith and Alma. 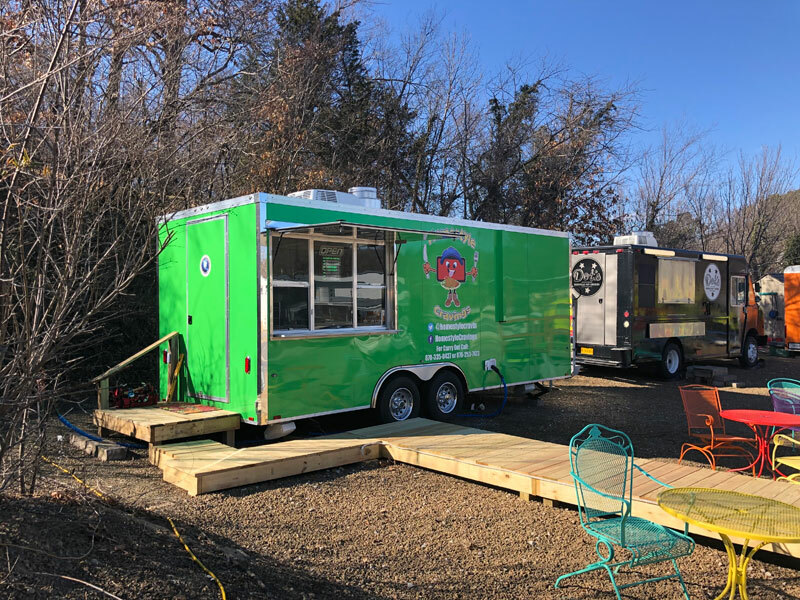 The Fayetteville location is open Tuesday through Saturday from 11 a.m. to 9 p.m. and Sunday from 11 a.m. to 3 p.m.
A new food truck has popped up at the Yacht Club on College Avenue, and plans to open soon. The new truck, called Homestyle Cravings is located just to the south of Dot’s Nashville Hot Chicken. The truck will serve rotating menu of southern comfort food. Items we’ve seen include chicken & dressing, meat loaf, chicken wings, burgers, and more. According to their Facebook page, they plan to announce an opening date very soon. Harvest Moon Pies moved several months ago to a space in front of the old AQ Outback building on College Avenue, and we thought it deserved a mention. The restaurant got its start in the food truck lot next to Crimson & Clover on MLK before moving to the current spot at 1889 N College Ave. They serve all kinds of savory and sweet pies. 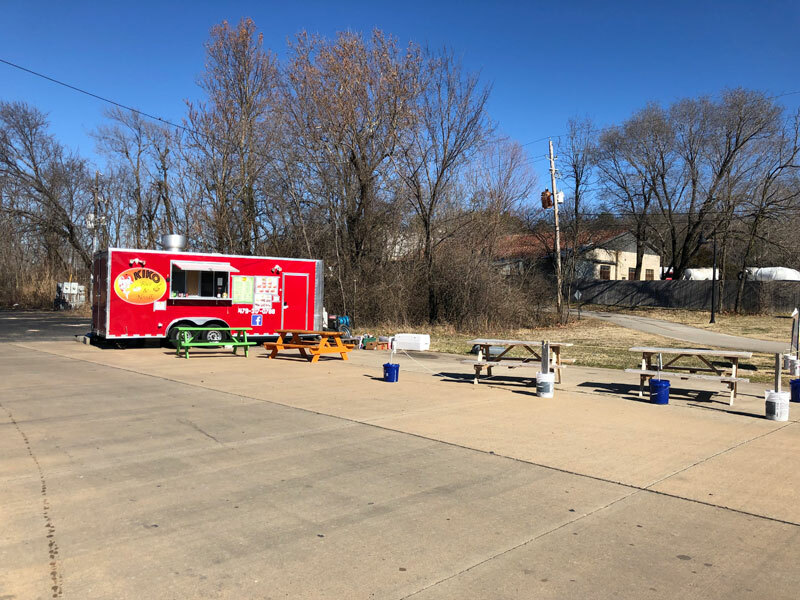 A food truck formerly located in Farmington moved to Fayetteville recently. Kiko Rice & Noodle recently appeared at 758 W North Street, next to North Street Mini Mart. As the name suggests, the truck serves rice and noodle dishes, along with sushi, egg rolls, and other dishes. The restaurant is open Monday-Saturday from 11:00 a.m. until 8:30 p.m., and on Sunday from 11:30 a.m. until 6 p.m. Dairy Queen has opened a restaurant in the building formerly home to Hardee’s at 2190 M.L.K. Jr Blvd. 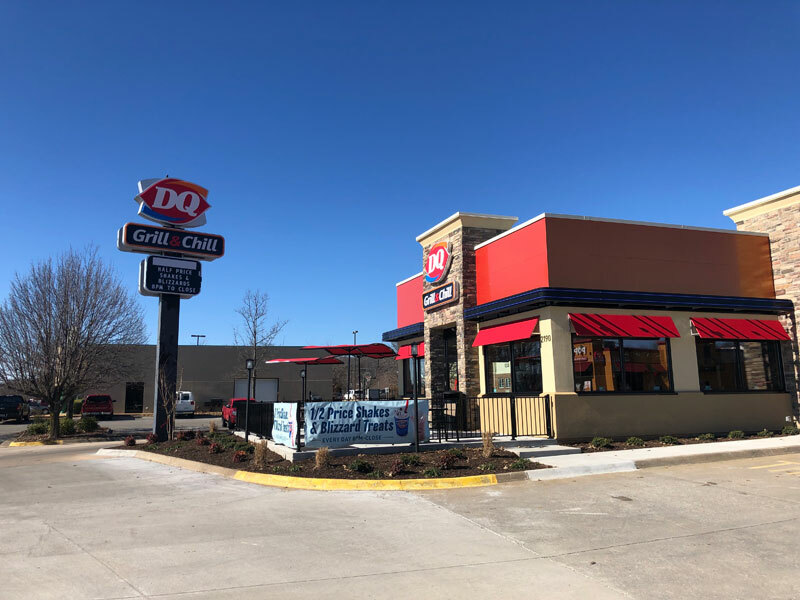 It’s the first of two Dairy Queen restaurants currently in the works in Fayetteville. The second location is under construction next to Walmart Neighborhood Market on Crossover Road. They server burgers and ice cream. It looks like it won’t be long before a restaurant returns to the center of the Fayetteville square. Cheers at the OPO, the project by local resident Curtis Arnold and partners behind Cheers in the Heights in Little Rock, announced they are hiring servers and kitchen staff for their new restaurant in the historic Old Post Office space downtown. A website for the restaurant has also been created, and the menu has been posted. The menu includes several steaks, seafood, along with sandwiches, burgers, salads, soups, and more. No official opening date for the restaurant has been announced just yet, but with hiring in progress, it appears that could come very soon. There’s a new barbecue joint out at Drake Field to check out. 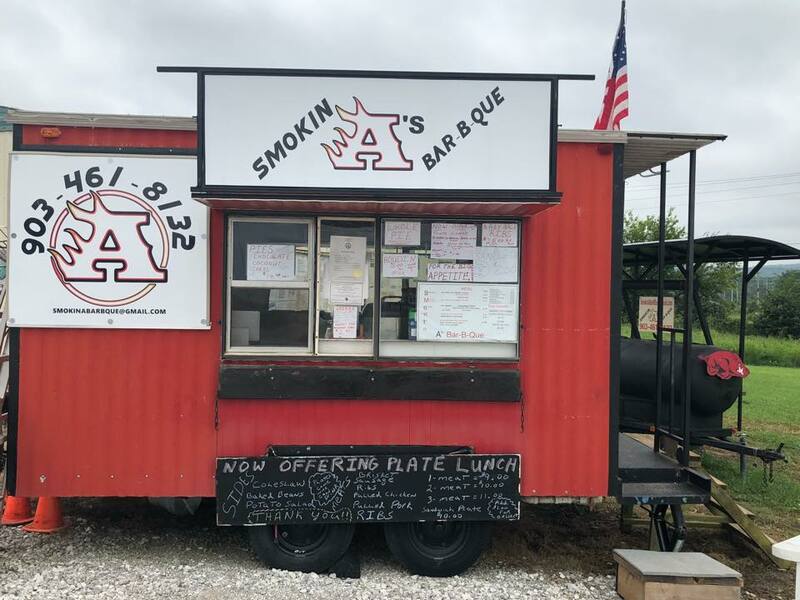 Smokin’ A’s Barbecue, a restaurant that also serves out of a truck at Tobo’s convenience store in Greenland, is also now open at the airport. The restaurant serves pulled pork, pulled chicken, and sausage sandwiches, loaded baked potatoes, nachos, and burritos.